If you could bring back ONE tv show Alex has starred in, which one would you bring back? What is your favorite McGarrett uniform? Hey everyone, I know it’s been a while since I last published something new in the website that hosts my H50 stories (FanFiction.net). I returned to school last fall and barely had any time to finish the last story I updated earlier in the year. Between two very hectic semesters and running an Alex O’loughlin fansite, I’ve been really busy to be able to actually sit down and plot something new. In between finishing the Spring Term and waiting for the Summer course I’ll be taking, I am working on a new story line. I am still working on the first chapter and want to have more than one before I finally publish something. In the meantime, I am working on transferring all my stories from FanFiction.net onto my blog. I will not be deleting my stories from the site, and I will keep posting any future stories on that website, too, but I thought it would also be easier for those who don’t visit that site, don’t have an account, or follow me here to find the stories. So far I only have one story transferred but I’ll keep working on the rest. Anyways, hope everyone has a great week! Don’t forget to tweet: #AlexOloughlin #HottieOfTheWeek @ENews to have Alex win the title of Hottie Of The Week. Winner will be announced Friday! Hope your day is filled with so much love and happiness! Enjoy it to the fullest and cheers to another, and hopefully many many more, years to come. It’s been a while since I’ve posted on here but what better way to return than with the pictures of this hottie on CBS Watch! Magazine. I took the time to scan my copy of the magazine to share with all the IS lovers, Enjoy! Happy. 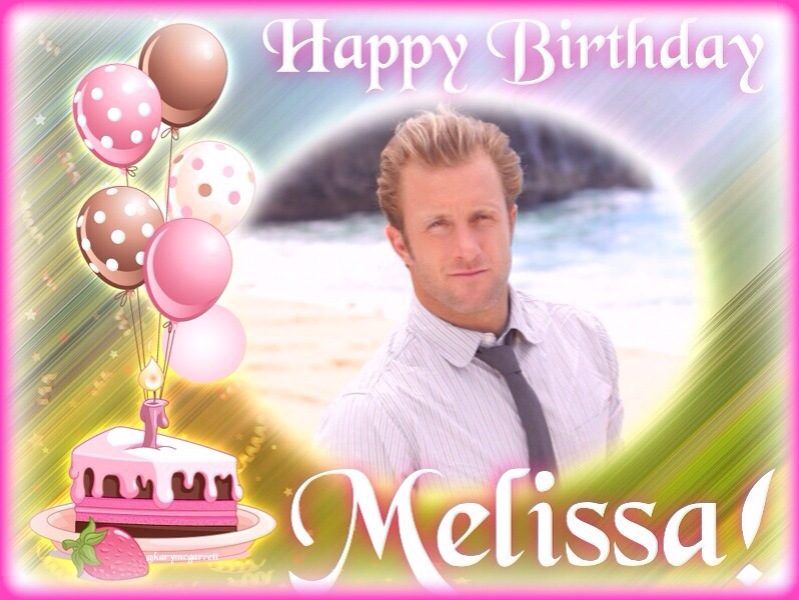 Birthday Melissa! *woot*woot* 90’s rock!! Hahahaha Hope you have a fabulous day and enjoy it to the max! I wish you nothing but happiness, health, and success. Cheers to another great year and hope you make the best of it. Just popping in to wish everyone a very happy Thanksgiving Day filled with lots of love. I’m very thankful for the wonderful people I have met in this fandom. Everyone has been through highs and lows but at the end of the day, we’re all here for one reason, Hawaii Five-0. Let’s continue to enjoy it. For anyone wondering,I’m okay, just been really busy with the end of the semester fast approaching. I can’t believe it’s been a year for you! Congratulations on a year of dedication and lots of hard work! I am so glad to have met you and given the opportunity to join you along the journey. Hopefully there’s many more years to come and to celebrate. 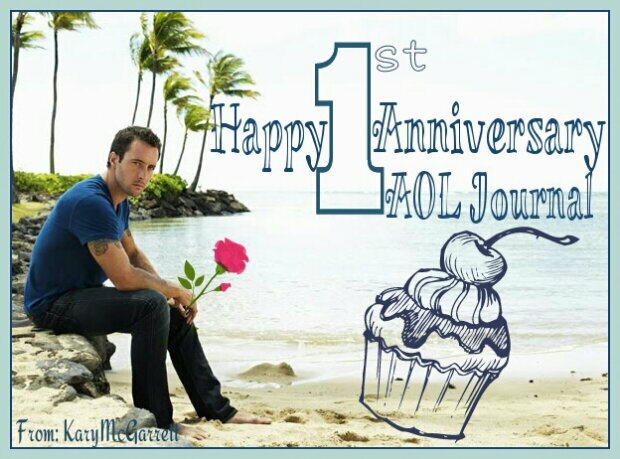 Thank you for all the AOL goodies and updates! McPerv World finally has its own blog site. Click on the picture to take you there. 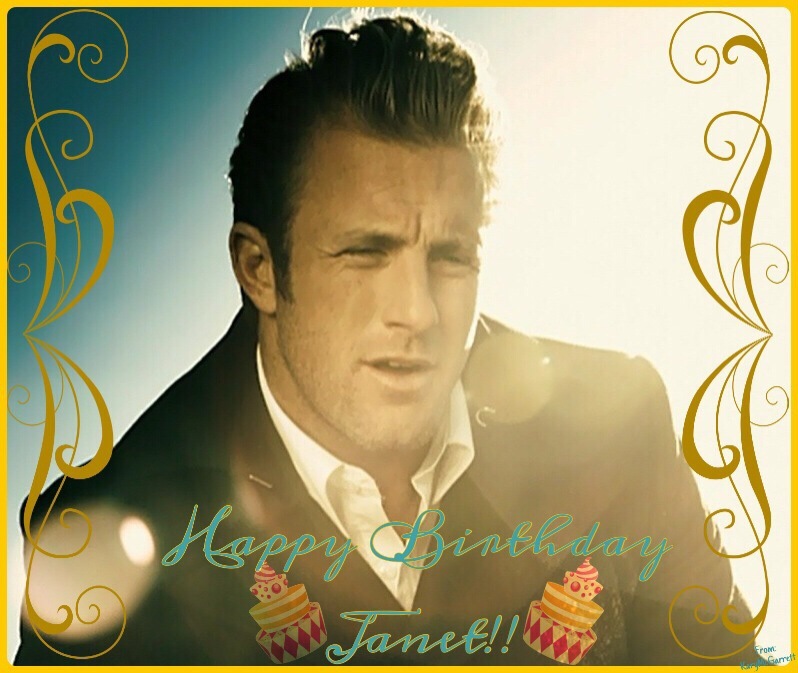 I will also move the “McPervs Birthday List” to that page. To my new followers who have not seen or heard of the birthday list, if you want to add your birthday to the list, click here. No worries, this will still be MY blog, where I post whatever I want. McPerv World is an Alex O’loughlin fansite so anything relating to other cast members (*cough*Scott Caan) and even AOL will be found here (i.e. non AOL calendars; non AOL news, etc. ), along with links to my stories or pinterest albums. ALL old posts will stay here.